Your patio or balcony is a great place to spend your time during the summer months. It’s always nice to spend some time outdoors and enjoy a nice breeze and some sun. 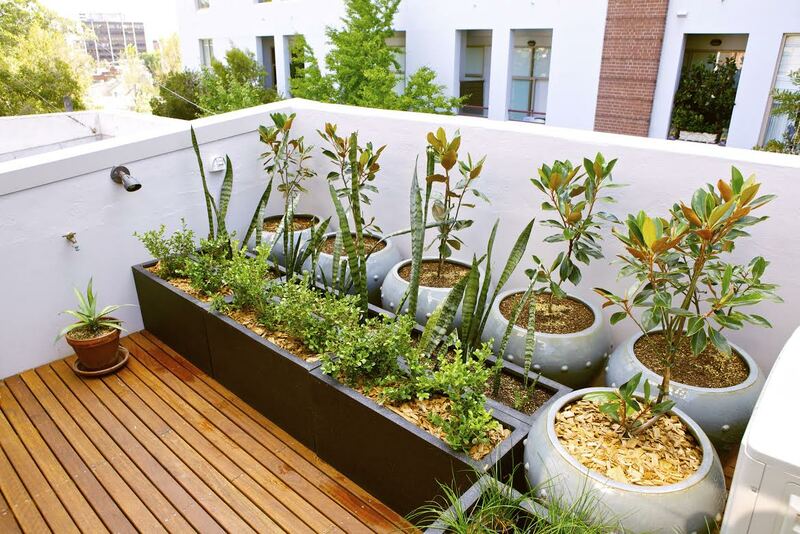 Decorating your balcony to match your personal preferences can take some serious thought. You want to make sure that you’ve got everything you need to make the space comfortable while maintaining an attractive space that doesn’t take away from the aesthetic of the apartment community. Sounds like a tall order. It doesn’t have to be, though. There are a few things that you can do to make your patio or balcony a great place to enjoy St. Mary’s summer weather. Add some seating – You don’t have to choose lawn chairs or even deck chairs, though they’re not bad choice. Try adding an outdoor friendly loveseat or bench. Just make sure that you have a covering over it when you’re not using it to protect from rain, dirt, and insects. Having a comfortable spot to kick back at the end of the day will give you some incentive to get outside and breathe in the fresh air. Get some plants – Potted plants will add a great aesthetic to your porch or patio and will make you feel refreshed every time you step outside. We’ve got lots of grass and greenery around our apartments, but it’s always nice to throw in an extra splash of color in the form of your favorite flower. Always check the directions for sunlight and watering needs before picking the perfect potted plant for your patio. Use lighting – Obviously you don’t want to use Christmas lights all year round, but there are lots of other types of lights that look great on outdoor patios and balconies. Many stores that sell home goods offer a variety of outdoor lights. Globe lights are especially popular right now and will give your balcony or patio a little boost of light and unique decor. They’re especially great if you’re entertaining or enjoy spending time outdoors in the evening. Make sure that you’re using colors and patterns that you like for your outdoor space to make it feel more homey and enjoyable for you. Extending your decorating style from the indoors to the outdoors will make the whole thing feel cohesive. You’ll enjoy spending time in your personalized outdoor space if you make it yours! If you’re not already a resident of the Apartments of Wildewood, call us at 301.737.0737or visit the website so we can tell you a little bit more about why our apartments are the most coveted rentals in St. Mary’s County! For more about renting with Wildewood, check out our Facebook, Twitter, Pinterest, or LinkedIn. This entry was posted on Friday, July 11th, 2014	at 1:22 pm	. Both comments and pings are currently closed.